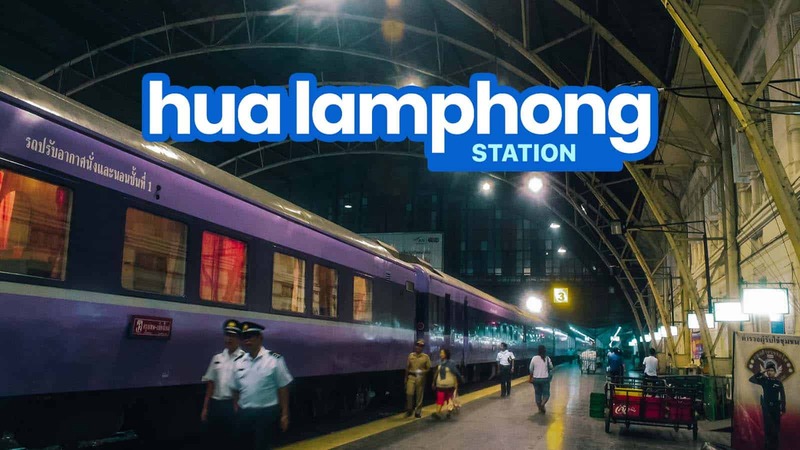 Hua Lamphong Station is Bangkok’s main railway station run and managed by the State Railway of Thailand, connecting the capital to the far reaches of the country. It is a station that is known by many names that it can get really confusing, especially for first time travelers. The official name of the station is Sathani Rotfai Krung Thep. The official English translation is Bangkok Railway Station. In many other parts of Thailand, it is referred to as Krung Thep Station. 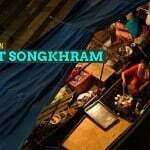 (Krung Thep means Bangkok in Thai.) 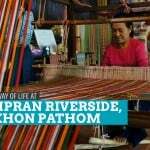 But for some reason that is still unclear to me, it is known among foreign tourists as Hua Lamphong. 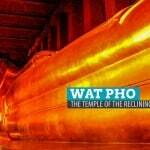 It is said that Hua Lamphong was the name of the road or canal or another train station that used to take its place. 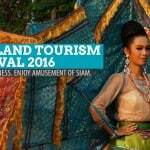 If there are no direct flights from where you are to your destination in Thailand, try to search for flights first. 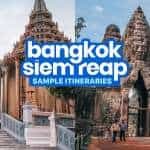 Flights within Thailand are super affordable. But if for whatever reason you want to travel by train, that’s fine too! (I love train travel, too!) For that, you will need to first make your way to Hua Lamphong Station. Hua Lamphong’s days as the central station seem to be numbered. 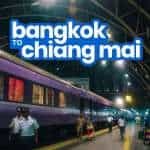 There are plans to replace it with and move the central status to Bang Sue Central Station, which won’t be completed until 2020. For now, Hua Lamphong remains Bangkok’s most important train terminal. 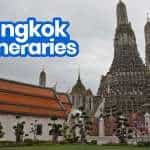 It is important to note that Bangkok has two airports: Suvarnabhumi Airport (BKK) and Don Mueang International Airport (DMK). Here’s how to get to Hua Lamphong Station from these airports. If you’re a group of 2 to 4 or you just want to be comfortable, you can just take a taxi right outside the terminal building. The fare should be around ฿400 plus ฿75 tollway fee and ฿50 airport surcharge. If taxi is out of the question, you can take a combination of the Airport Rail Link and MRT to reach Hua Lamphong Station. Here’s how. At the terminal, go down to the basement level where the Airport Rail Link station is located. Ride the train and alight at Makkasan Station. It’s the fifth station from the airport. From Makkasan Station, walk and take the skywalk to MRT Phetchaburi Station. Walk should be around 10 minutes. Take the MRT to Hua Lamphong Station. It’s the 7th stop and last. Please note that the Airport Rail Link is open only from 5:30am until 12 midnight. If your flight is scheduled to arrive outside these hours, you might want to take the cab instead. If you’re carrying many or heavy bags or you’re a group of 2-4, you might want to just take a taxi. Fare should be around ฿350 plus ฿50 airport surcharge. Otherwise, you can take a combination of bus and train. At the terminal, head out and look for Bus A1. Hop into the bus and alight at MRT Chatuchak Park Station. Take the MRT to Hua Lamphong Station. It’s the 15th and last stop.